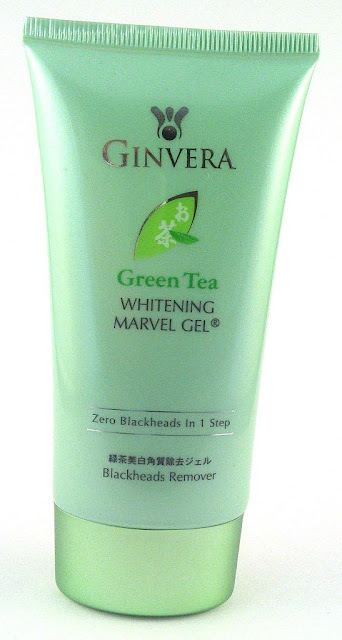 This week I will be sharing my current beauty routine with you and today I am starting with GINVERA Green Tea Whitening Marvel Gel - with the tagline - Zero Blackheads in 1 step. Before cleansing, squeeze an adequate amount and apply onto dry face and neck with dry fingers, focusing on the T-zone area in particular. 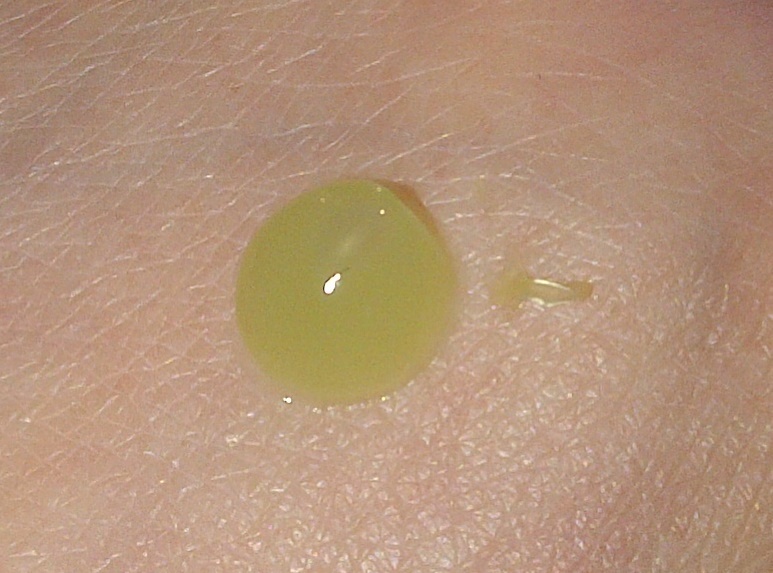 Gently massage in circular motions until you can see small flakes appearing (these are the dead skin cells and dirt from the skin). After massaging, rinse off with water or facial cleanser afterwards. 10. 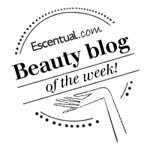 Enhances quick absorption of skincare products. I received this gel in a press bag last Summer and having not heard of the brand I must admit I put it to one side. Before buying a facial exfoliator I checked my box of skincare and makeup still to use and came across this, finally giving it a go.. I have to say I am glad I did. On opening the product I wasn't keen on the scent, it doesn't smell as nice as other green tea products I have tried but strangely I haven't noticed the scent since, the strong smell has disappeared.